Quality is of paramount importance to us, and this is reflected in our long standing customer base. Through our service and reliable delivery of their product, many of our customers have been with us for 20 years or more. 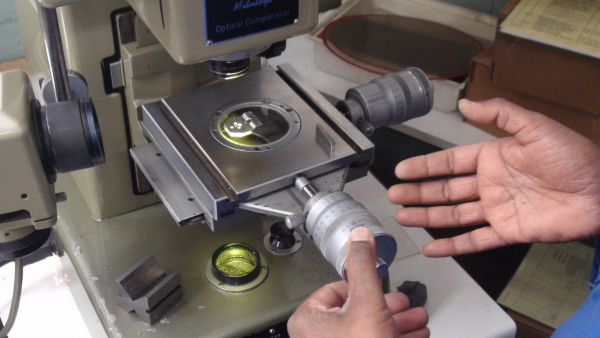 Quality and Assurance procedures are stringent, and our customers appreciate the scope of our BS EN ISO 9001 and AS 9100 certified manufacturing capabilities, providing them with total quality assurance. As part of the AS 9100 standard we are listed on the OASIS database (Online Aerospace Supplier Information System). This system displays our audit information and all assessments carried out by NQA will be listed on the database. Our reputation is based on our ability to continually provide high quality manufactured components. This has made us the first choice for many companies requiring finished parts ready for assembly without the need for inspection. Our Qualified Inspectors, using regularly calibrated measuring equipment, carry out process and final inspection of all components. 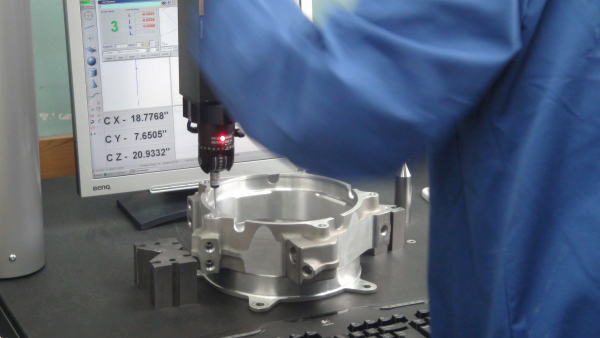 They are equipped with the latest in 3D coordinate measuring machines, shadowgraphs through to fully calibrated screw plug and ring gauges that are fully traceable to national standards. We hold approvals from some of the industry’s leading companies including AgustaWestland, GE Aviation Systems, Meggitt Sensing Systems, Muirhead Avionics, Ontic Engineering & Manufacturing Ltd (BBA), Dowty Propellers and Morgan Technical Ceramics. First Article Inspection Reports (F.A.I.R) are available to AS9102 requirements or customers individual needs.